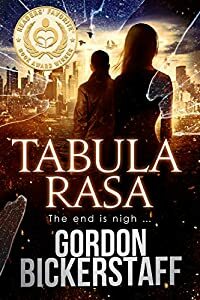 November 2018 Tabula Rasa won the GOLD MEDAL for crime/conspiracy in the Readers' Favorite Book Awards. 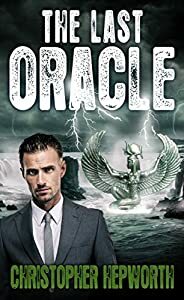 The Oracle recruits the world’s greatest negotiator, Sam Jardine, to convince her father to change his destructive business model. But a secret society of the rich and powerful stands to profit from the chaos that has gripped the world. Led by an errant priest from the Temple of Sekhmet, he will do anything to stop Jardine. Click or tap the BUY NOW button to dive right into this climate fiction thriller novel today! The Last Oracle is part of Sam Jardine Crime Conspiracy Thrillers but can be enjoyed as a stand-alone novel. Burnt-out journalist Heck Davis has switched to a new career as a blues musician, but seeing his reporter pal gunned down at the 38th parallel drives him back into the fray. Dodging attempts on his own life, the bourbon-drinking, Bible-quoting, black-talking son of a white Mississippian father and Korean mother searches for answers in Kim Jong-un's North Korea. What he finds in that heart of darkness is an apocalyptic conspiracy. Beautifully written, riveting in subject matter and plot and so timely it's positively eerie, Nuclear Blues will appeal to lovers of espionage, conspiracy, political, financial, religious and assassination thrillers as well as to fans of action/men's adventure, international mystery & crime and literary fiction. 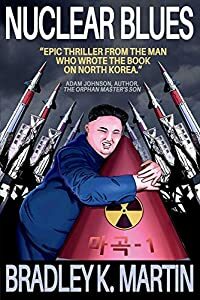 With its factual background (the author is also one of the leading nonfiction writers on North Korea), it will appeal to readers of current history looking for a fascinating and plausible answer to the question of how the North Korea crisis may play out. A conspiracy. A cover-up. And a whistle-blower who knows too much. You think you know who to trust? You're wrong. 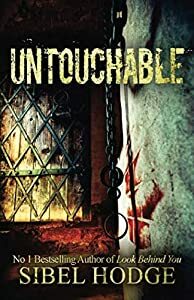 And the truth may kill you...Untouchable is a chillingly dark No 1 Bestseller, a 2017 International Thriller Writers Award Finalist, and a USA Reader's Choice Awards 2018 Honorable Mention Award Winner! 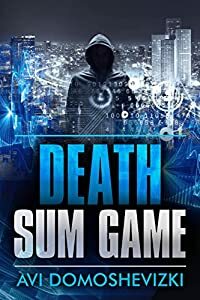 With a blistering pace and an inimitable cast of engaging characters, Death Sum Game will grip your heart and mind and have you turning pages well into the night. It turns out the deal he signed in a desperate attempt to save his venture makes him an unwitting participant in a monstrous, lethal scheme. Tom must rely on his unique skills to uncover the madman behind the plot. In a race against time, he is propelled into the shadowy realm of espionage and conspiracy, where ambiguity is the only rule, and deceit the coin of the realm. Grab your copy of Death Sum Game now!